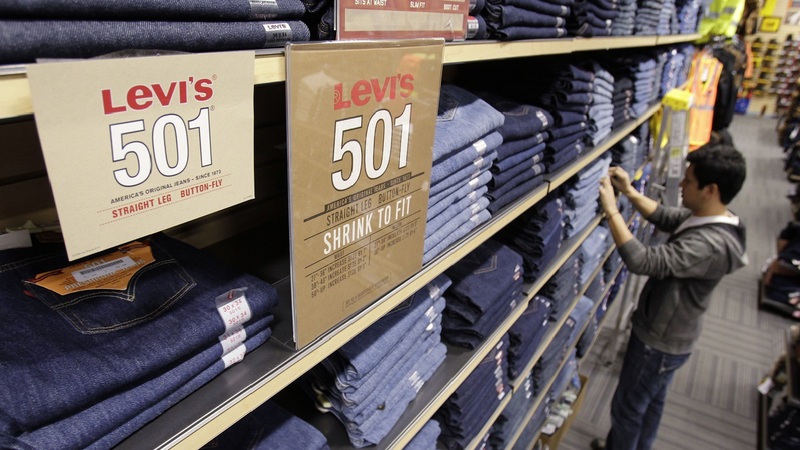 SAN FRANCISCO, CA (KTRK) -- The chief executive of the Levi Strauss & Co jeans company has entered into the U.S. gun control debate with an open letter asking customers not to bring their firearms into its stores. In a letter posted on LinkedIn, Chip Bergh recounted how a Levi's customer recently got hurt when a gun the shopper was carrying accidentally fired. "So, while we understand the heartfelt and strongly held opinions on both sides of the gun debate,'' Bergh wrote, "it is with the safety and security of our employees and customers in mind that we respectfully ask people not to bring firearms into our stores, offices or facilities, even in states where it's permitted by law." Bergh, who described himself as a former Army officer and father, noted that with stores in Paris, Nice and Orlando, and the company's European headquarters in Brussels, he's thought more about safety in the past year than he has in the three decades of his career. He commented how "close to home" so many incidents with guns have come to impacting people working for the company. He clarified that the company would not ban gun from its stores, but asked "responsible gun owners" to leave their firearms at home. The 163-year-old company joins a long list of U.S. retailers including Target Corporation, Sonic and Chili's that have asked their patrons to leave their guns at home.